It may have lost some of its fizz, but a 99-year-old bottle of Moët Champagne will soon prove it's gained in value. Sotheby's is planning to auction six bottles of 1914 Moët & Chandon Champagne at its sale in London this fall. It will be sold in three sets of two, with each bottle expected to fetch an estimated $3,800 to $5,000. The sale highlights rising prices and a growing taste for vintage Champagnes among the wealthy. Two years ago, a bottle of Veuve Clicquot that was nearly 200 years old and found in a shipwreck near Finland sold for more than $40,000. While old Champagnes lose some of their effervescence, they develop more subtle flavors and finishes that appeal to discerning palates, wine experts say. "Sure the bubbles are less aggressive," said Jamie Ritchie, CEO and president of Americas and Asia for Sotheby's Wine. "But there is a richness and roundness that is very appealing to those who like older Champagnes." Sotheby's will be selling the bottles, along with more than 260 other bottles of Moët, as part of its Finest & Rare Wines sale in London on Nov. 13. 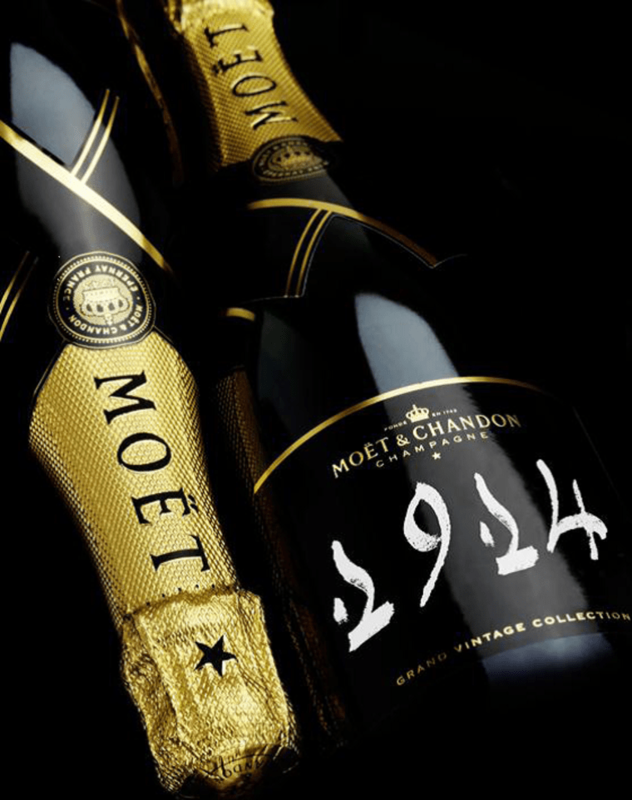 Moët celebrates its 270th anniversary this year. The bottles being sold by Sotheby's come directly from Moët's cellar, which makes them far more valuable to collectors. Since Champagne is more sensitive to light and temperature changes than red wine, knowing the 1914 bottles have spent the past 199 years in Moët's carefully controlled cellars is critical for buyers. "Champagne is more delicate," Ritchie said. "So getting it direct from the cold cellars of Champagne is key." The harvest for the 1914 vintage was early that year due to World War I. But Serena Sutcliffe, worldwide head of Sotheby's wine department, tasted the 1914 Moët with Moët Chef de Cave Benoît Gouez and pronounced it "superlative." "We all held our breath as this was opened," she said. "The opulence and velvet-curtains texture indicate the small vintage, harvested at a critical time. One feels a humility when tasting it."